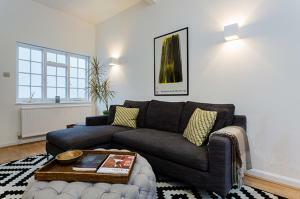 Featuring free WiFi and a terrace, House Pembridge Mews - Notting Hill is a holiday home, situated in London. The unit is 500 metres from Portobello Road Market. Towels and bed linen are offered in this self-catering accommodation. See all House Pembridge Mews - Notting Hill reviews..